The Capitol building is open to visitors seven days a week. Visiting hours vary depending upon the time of year. For the most up-to-date information visit the State Capitol website. Guided tours are available for walk-in visitors as well as groups with tour appointments. All groups of 10 or more are expected to make tour reservations in advance. Individuals, couples, families and small groups with fewer than 10 people may take guided or self-guided tours during daily operating hours. Visitors enter the Capitol at the Main Entrance at 10th and Bank Streets. All persons and packages are subject to screening when visiting the State Capitol. For real-time alerts in case of emergencies in and around Capitol Square, sign up for VSCAN. The account is free. 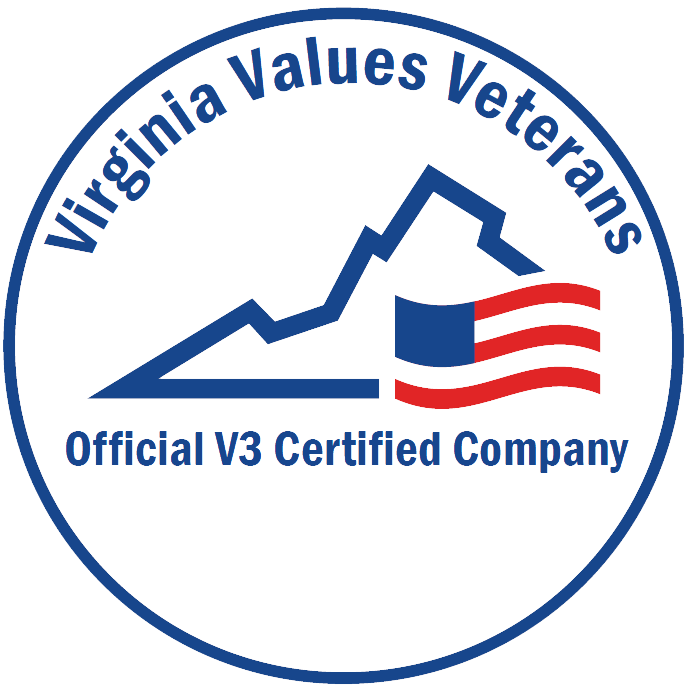 To follow us on Twitter, go to @VaCapitolPolice. While there are no public parking lots on the grounds of Capitol Square, there are literally thousands of available spaces within easy walking distance on all sides of the complex. This handy link will show you not only the locations of the parking garages and surface lots, but their costs and number of spaces. Barbara Johns Building, 200 N. Ninth St.: Originally constructed as the Hotel Richmond in 1904, this recently renovated building now houses the Office of the Attorney General. Bell Tower: Built in 1824 at the southwest corner of Capitol Square, it first served as a guardhouse and a signal tower for emergencies. Executive Mansion, 1111 E. Broad St.: Designed between 1811 and 1813, it is the nation's oldest purpose-built executive mansion still in use. Morson's Row. 219-223 Governor St.: Built in 1853 as speculative rental housing, this row of town houses is the lone remaining evidence of the residential neighborhood that once surrounded Capitol Square. Old City Hall, 1001 E. Broad St.: Constructed in the late 1880s and early 1890s, this granite structure cost more than $1.3 million -- a significant sum in those days. Given up by the city when it built a new city hall in the 1970s, the building was sold to the state in 1981 and is about to undergo a significant exterior and interior restoration. Oliver Hill Building, 102 Governor St.: Built in 1894, it was originally called the Virginia State Library and also housed the Virginia Supreme Court and the Office of the Attorney General. Patrick Henry Building, 1111 E. Broad St.: Constructed in 1939 as the second home of the Virginia State Library and Supreme Court of Virginia, the PHB served as the temporary home of the Virginia General Assembly in 2006 while the interior of the Capitol was renovated. Washington Building, 1100 Bank St.: There's a good reason the words "STATE OFFICE BUILDING" are etched in granite outside the building's entrances. When it was built in 1924, it was the first high-rise building constructed solely for state government use. The Virginia General Assembly has relocated all legislative offices to the Pocahontas Building, located at 900 East Main Street, Richmond, Virginia, 23219. While the Delegate and Senator offices as well as most legislative staff offices are relocating to the Pocahontas Building, one legislative agency, JLARC, will be relocated to the SunTrust Building. NEW:Construction of a new General Assembly Building can be seen via archives and webcams at its current site, 201 North 9th Street.